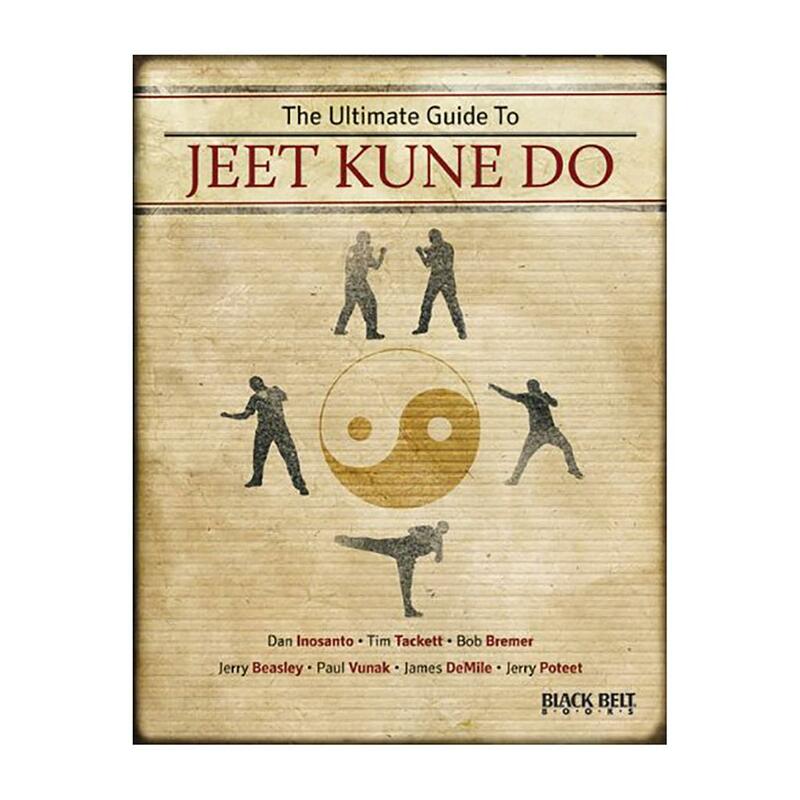 Following the interpretation of Bruce Lee's martial art over the last decade, this guide features expert commentary by some of the legendary practitioner’s most successful students. Comprised of articles from the Black Belt archives, this overview includes profiles, interviews, lessons, and training techniques from some of the most well-known Jeet Kune Do instructors today. Comprehensive and founded on the most authentic experience, this analysis includes contributors such as first-generation Bruce Lee students Ted Wong, Richard Bustillo, and Dan Inosanto as well as second-generation student Tim Tackett. Excellent book. 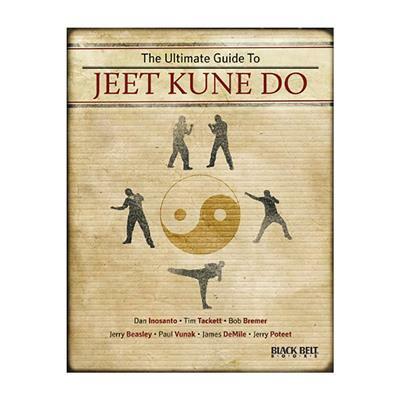 Covers interpretations of jeet kune do as provided by several of Bruce Lee's first and second generation students. JKD is best understood as a blueprint for absorbing skills and not simply a toolbox for collecting skills. What works for one may not work for another. Black Belt magazine is in many ways the part of the history of JKD.